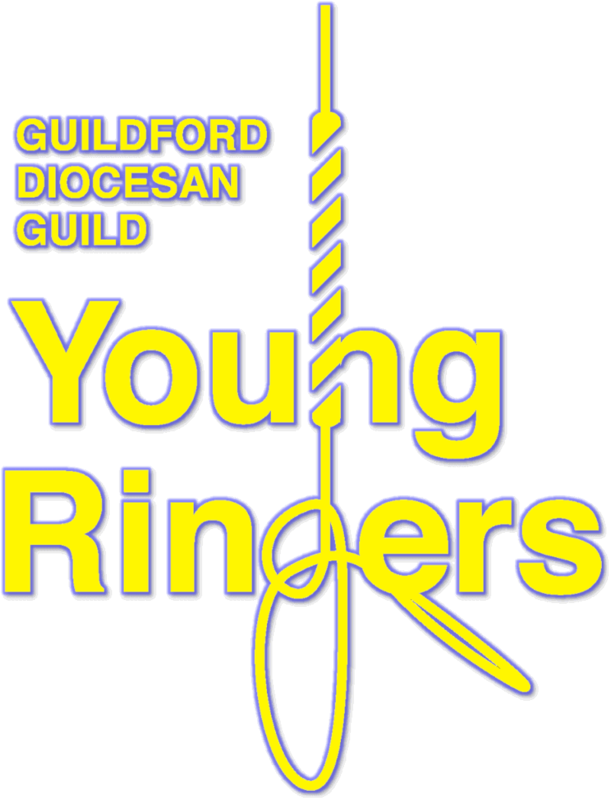 Guildford Diocesan Guild of Church Bell Ringers was founded in 1927 and is dedicated to supporting and encouraging traditional bell ringing in the churches of the Guildford Diocese. We have 64 ringing towers divided amongst four Districts and we currently have over 600 members. We have a Young Ringers’ group which practices once a month. More information can be found on our Young Ringers section. Please encourage your young ringers to join in! Recent Guildford Diocesan Guild ringing achievements are available: Ringing Achievements.